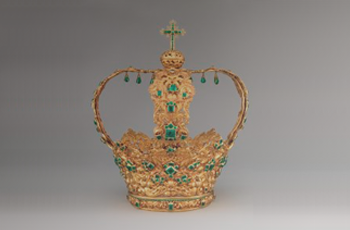 Learn how emeralds were highly prized in antiquity, from Cleopatra to Alexander the Great, and the ways that emeralds affected all areas of culture. 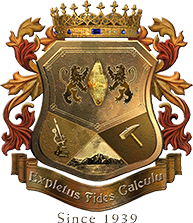 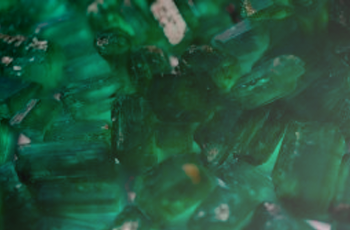 Discover the fate of emeralds during the Dark Ages, and the influence of the church in the revival of the gemstone's popularity and further science. 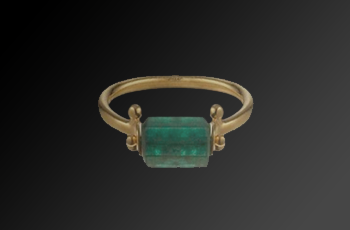 Huge quantities of emeralds made their way from the Americas to Europe during the advent of modern history, setting the stage for great jewelry pieces. 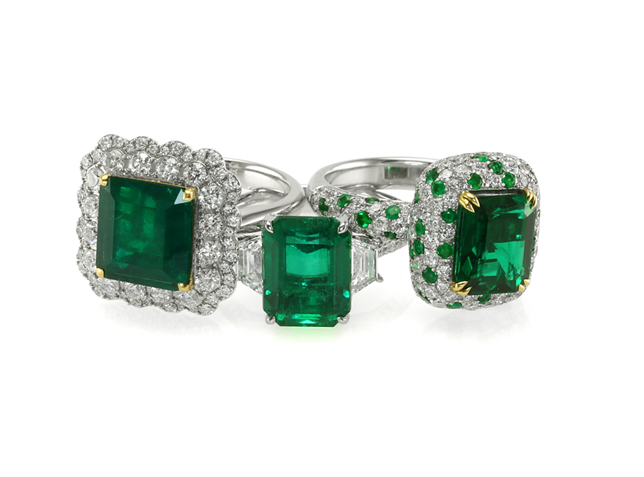 Stunningly special emeralds have appeared all over from ancient times up to the Hollywood elite, and the stories about these emeralds are fascinating. 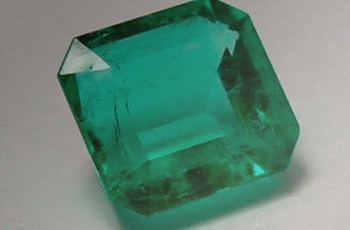 Since emeralds have appeared throughout all cultures, they have found many expressions through literature, even including poetry, plays, and songs. 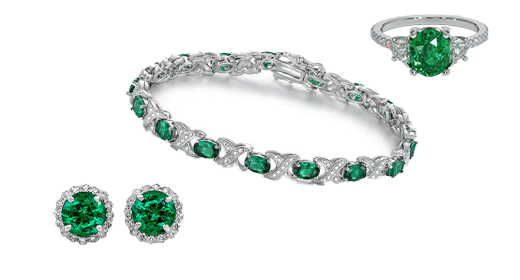 History features a multitude of instances where emeralds have been used in ways that enforce a belief in a powerful persuasion within the gemstone. 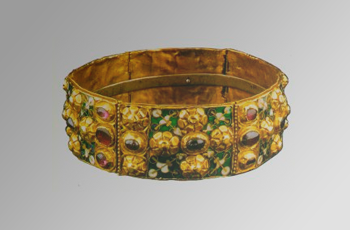 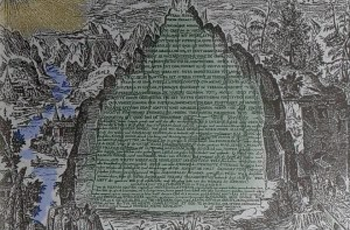 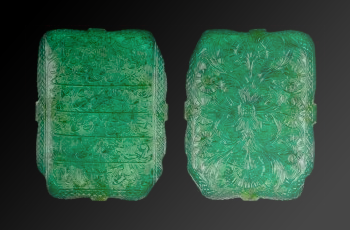 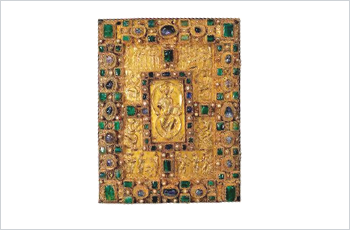 The sacred texts of many religions feature a dominant presence of emeralds, heralding everything from the color, to the stone's warmth and its hardness. 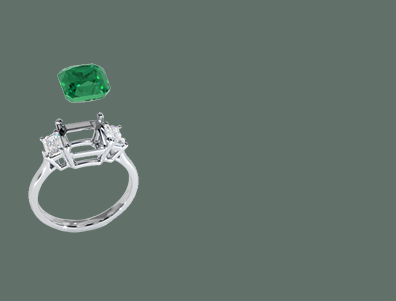 Emeralds have long been believed to have powerful abilities to heal and provide care and relief in works from ancient times to modern practitioners. 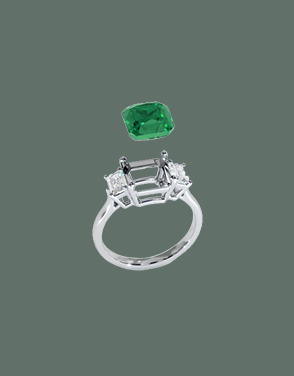 Since emeralds are associated with hope, desire, and chastity, it is only natural that they are coveted as gemstones that are given in acts of love. 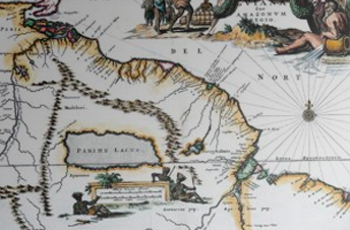 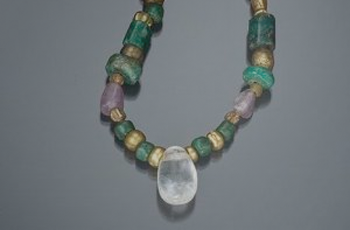 Indigenous cultures have long prized the beauty of emeralds, including the Mayans, Toltecs, Incans, and Aztecs, creating a rich history in South America. 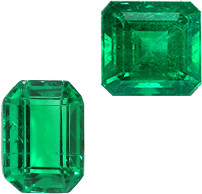 Emeralds have long been believed to have special properties that make them powerful protectors, and when worn properly, shield the wearer from harm. 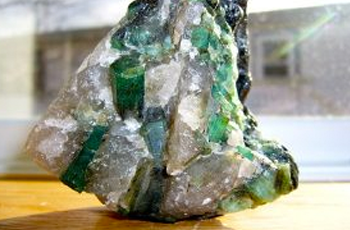 The relationship between gemstones and the cosmos holds quite a powerful sway over many belief systems and can provide a lot of peace to practitioners. 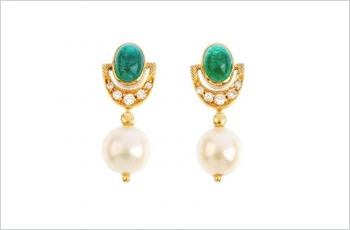 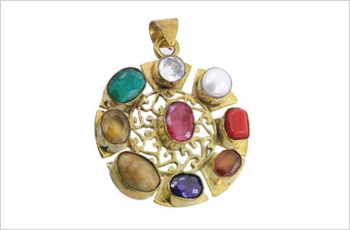 Evidence suggests that cultures of the Indian subcontinent have studied gems for millenia, developing special uses and meanings for many gemstones. 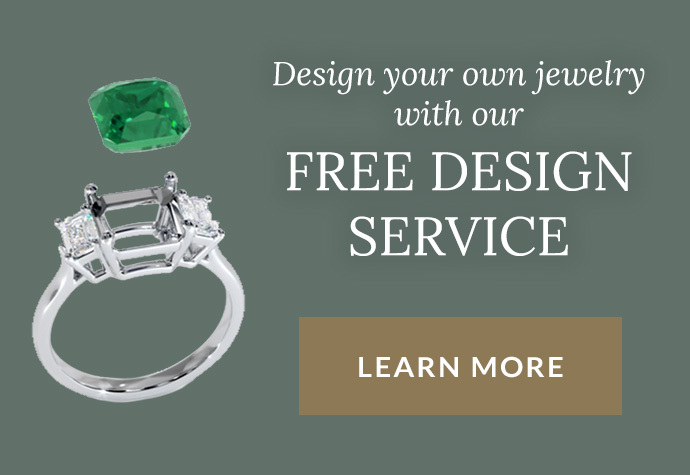 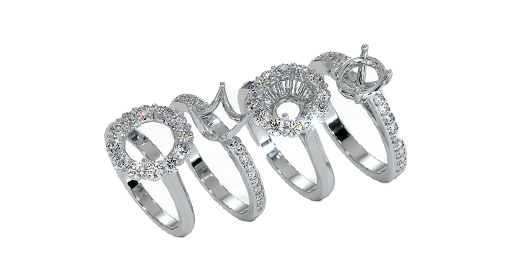 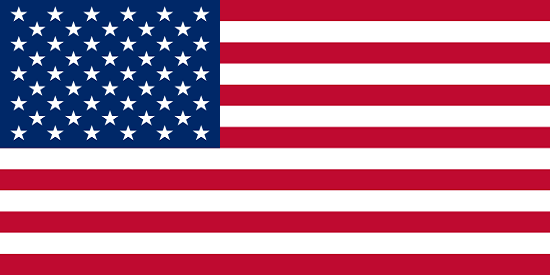 Stay up to date with our news Subscribe to our newsletter for updates and special offers.